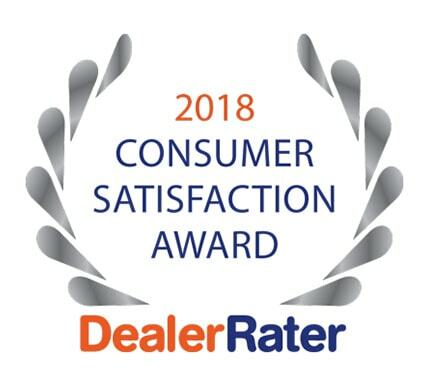 Carson Cars has been recognized as the best independent car dealership for the past four years, and is the recipient of the 2015 DealerRater consumer satisfaction award. 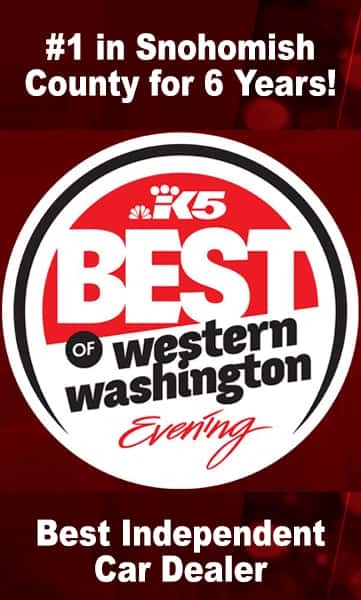 We pride ourselves on our professional reputation within the local area as the best auto dealer in Everett and the surrounding areas. We have a large inventory of vehicles available for customers to consider; including cars, trucks and SUVs. 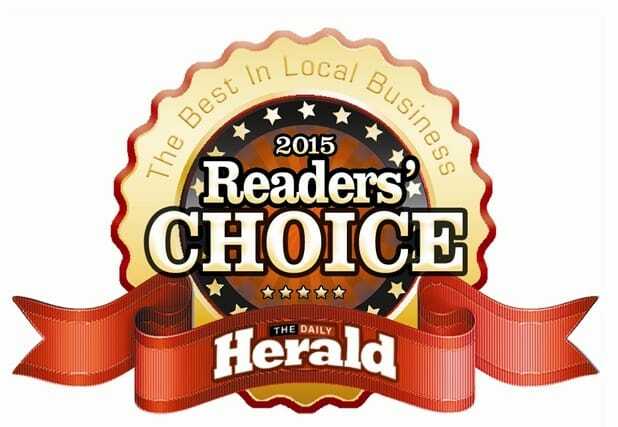 All of our vehicles are certified, regularly serviced and maintained and under warranty. We guarantee a minimum of 200 cars on site for customers to view and test drive as they please. If for any reason we are unable to make good on this offer, we will pay customers that are un-financeable $500. That is how sure we are of our ability to find the right car and the right payment plan for anyone. 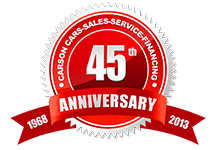 Carson Cars is a local, family owned and operated dealer and repair shop, and we have been proudly serving the Everett area for over 40 years now. 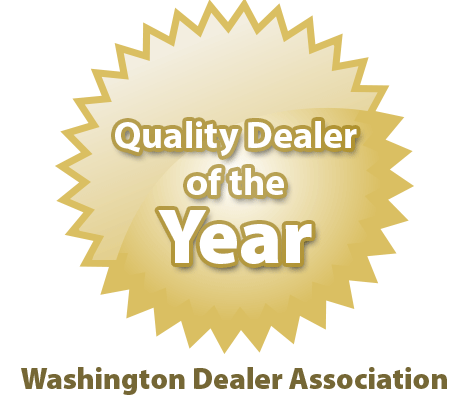 We know that local buyers and sellers need a dealer that they can rely on; and our professional, friendly team is prepared to provide local vehicle owners and future owners with all of the auto service they need. 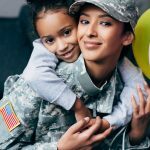 Locals that are looking for a reliable auto dealer in Everett need look no further than Carson Cars. 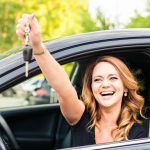 We sell vehicles of all makes, models, year, etc… and we know that we can help find the right vehicle for any driver. 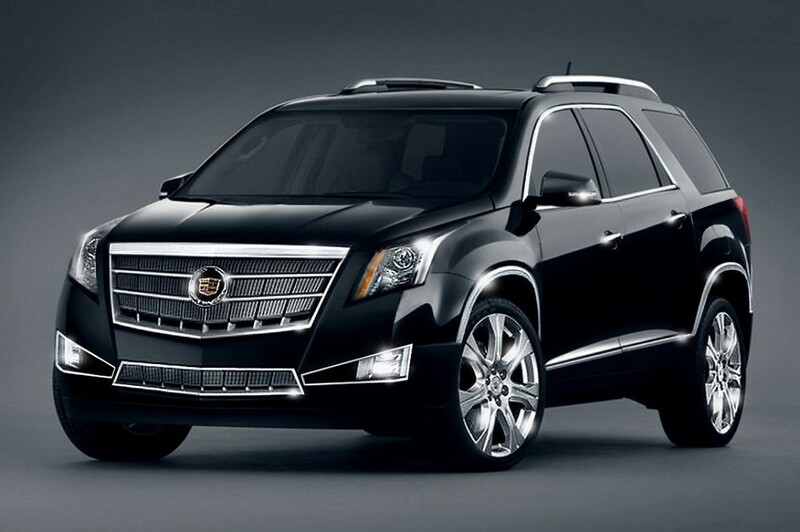 Contact Carson Cars at (855)583-9356.